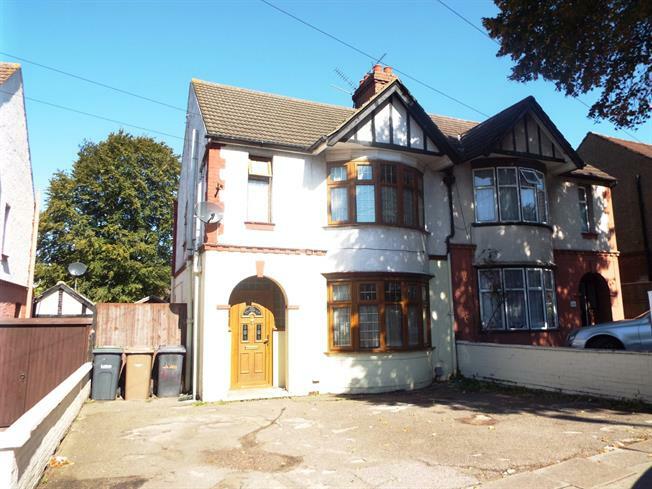 3 Bedroom Semi Detached House For Sale in Luton for Asking Price £330,000. A very spacious three bedroom semi-detached family home situated on the incredibly popular Montrose Avenue in Luton with great local schools, shops, transport links & other amenities. The property has an entrance hall, living room, separate dining room, kitchen, three good size bedrooms & a family bathroom. Further benefits include off road parking to the front and a large rear garden.